HumRRO’s internship is available to full-time, graduate students (Masters or Ph.D level) currently enrolled in Industrial-Organizational Psychology (or related fields e.g. Organizational Behavior, MBA, management) and Education (e.g. measurement, psychology, policy) programs. Typically our summer internship lasts for 3 months. Our internship is a paid, full-time opportunity and includes paid vacation and a housing stipend. 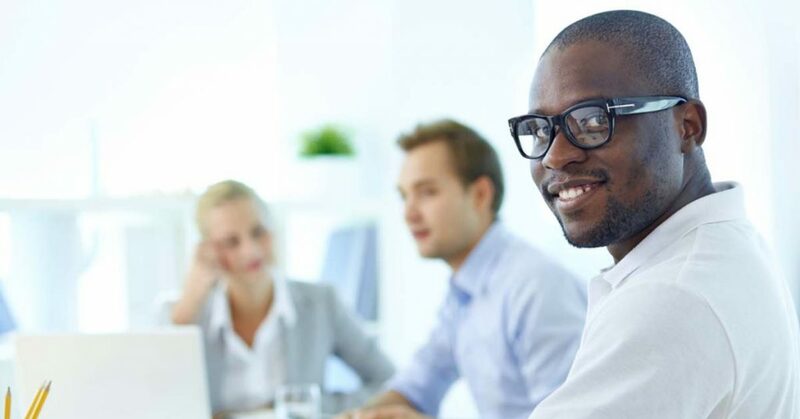 The internships can be located at HumRRO’s Corporate Headquarters in Alexandria, VA or in one of the remote offices depending on the available work. The Educational Assessment internship is often located in our Louisville, KY office. Typical tasks include literature review, synthesis, and analysis; data collection, entry, and analysis; survey and other instrument development and administration; and documentation of findings. HumRRO is looking for a responsible, motivated team player with strong technical and communication skills to assist in our contract research activities. HumRRO project directors will provide technical supervision and mentoring to help make the most of the intern’s exposure to and experience with our applied research setting. Selection is competitive and will be based on a holistic review of application materials for evidence of communication and interpersonal skills, research experience and promise, initiative and motivation, academic coursework, and professional interests. We seek applicants who have a background in research methods and some experience conducting research (e.g., working on a research team, presenting as a co-author at a conference). Strong applicants also demonstrate their ability to participate in research activities, such as writing literature reviews, collecting data, and/or analyzing data. Finalists will be interviewed telephonically. For more details about our internship programs, download a printable flyer from below. Since 1951, HumRRO has applied science and technology to enhance human performance and organizational effectiveness. Toward this end, we have drawn on both time-tested principles about human behavior and new scientific and technologically advanced tools and concepts. HumRRO conducts these activities with the aim of finding practical solutions to real-world problems. 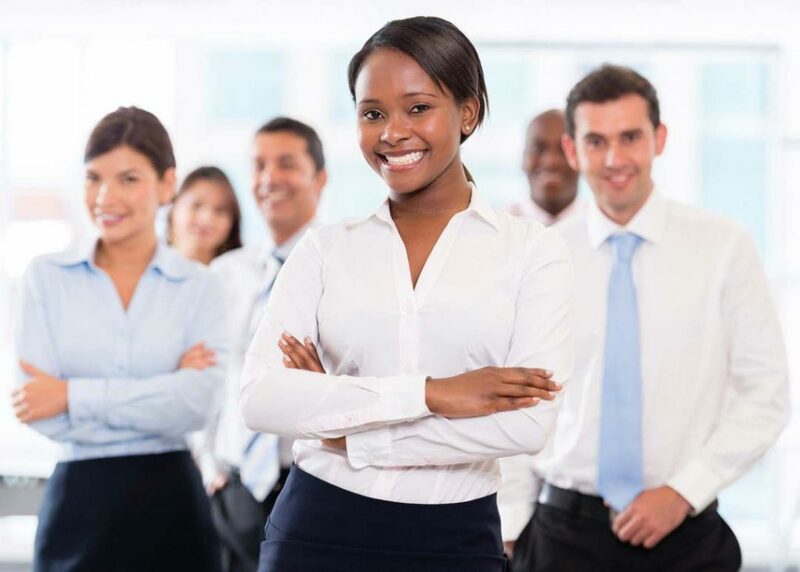 HumRRO has a multidisciplinary group of professionals with a technically diverse supporting staff. Our research scientists include experts in industrial and organizational psychology, educational research and psychometrics. HumRRO is an independent nonprofit organization that conducts research and development in human performance for government agencies, private sector companies, and professional associations. 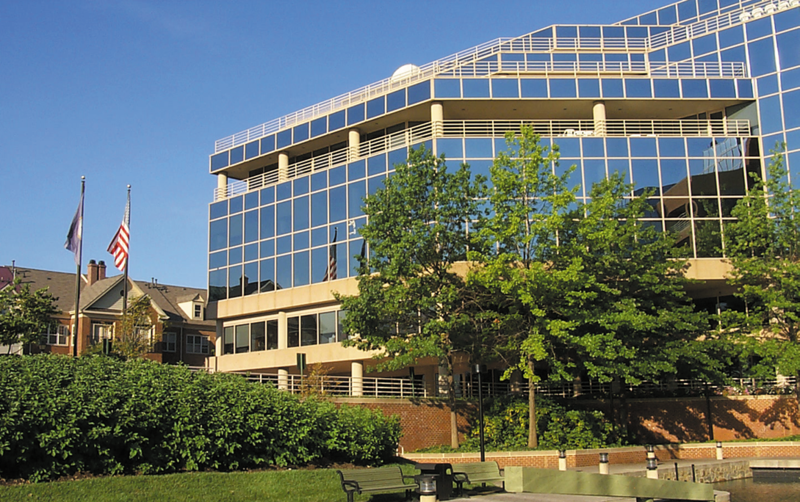 HumRRO’s headquarters is in Alexandria, Virginia, just outside of our nation’s capital, north of Old Town Alexandria on the Potomac River. Other offices are located in Louisville, Kentucky; Minneapolis, Minnesota; and Monterey, California.